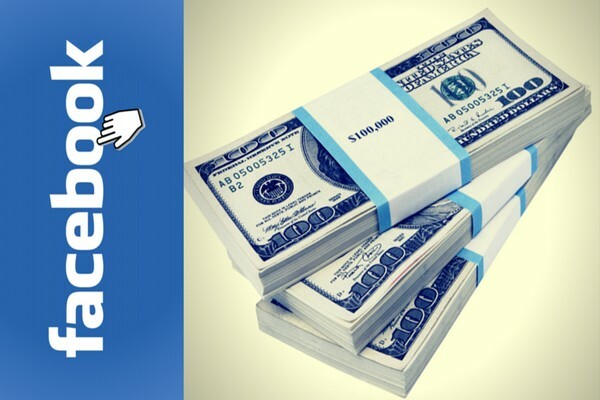 A step by step manual on how to make $500 a day with your Facebook account. No Tricks, No Scams. Normally $97, this discounted price is for a short time only.